Peak Hill NSW will be hosting the Peak Hill Regional Finals – Australian National Busking Championships™ on Saturday 15 September 2018. The Australian National Busking Championships™ is an Australia-wide network of music festivals. The ANBC celebrates the rich diversity of Australian music culture. Through out the year, Regional Finals are held in towns all over Australia culminating in the National Grand Final which is held in Cooma NSW on the first weekend of November each year. There are generous prizes for 3 age categories, Open (Adult), Secondary (High School Age) and Primary (Primary School Age). Plus lots of other awards such as: Peoples Choice Award, Best Band, Country Music, Blues Music, Jazz Music, Classical Music, Folk, Indigenous, Community Based Music, Youth Encouragement, Most Innovative, and Ability Award (for buskers with a disability). Solos, Duos, Groups, Ensembles, Choirs are all welcome. There has even been a prize for non-musical Street Performance such as jugglers, magicians and dancers. This entry was posted in Australian National Busking Championships™ and tagged ANBC, ANBC Peak Hill, Australian National Busking Championships, Peak Hill NSW on February 4, 2018 by allan. Peak Hill NSW will be hosting the Peak Hill Regional Finals – Australian National Busking Championships™ on Saturday 23rd September 2017. The Australian National Busking Championships™ is an Australia-wide music festival and competition. A unique festival, the ANBC celebrates the rich diversity of Australian music culture. Through out the year, Regional Finals are held in towns all over Australia culminating in the National Grand Final which is held in Cooma NSW on the first weekend of November each year. Thousands of dollars in cash prizes will be up for grabs at Peak Hill Regional Finals. 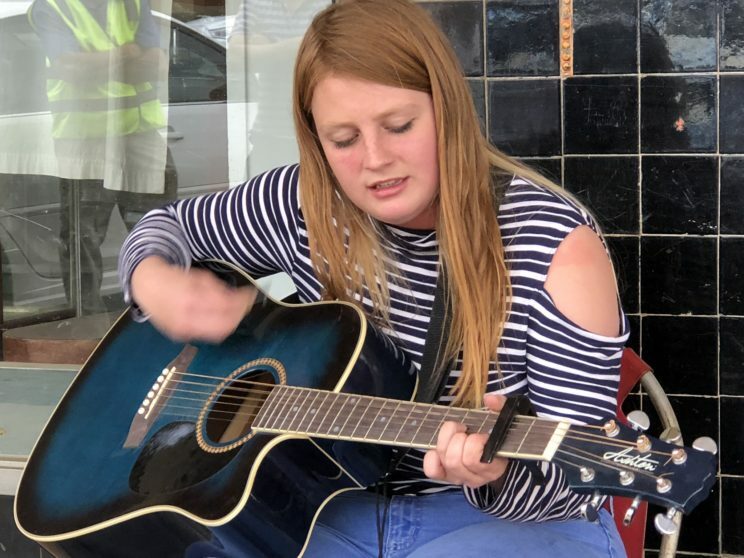 Peak Hill is the latest regional town to join the ever-growing network of ANBC busking competitions around Australia. 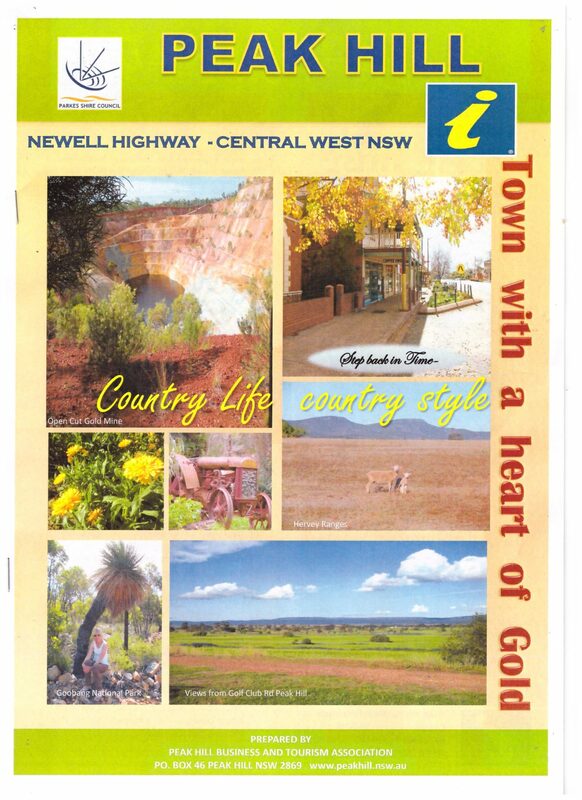 These include Stanthorpe Qld, Ballarat Vic, Narooma NSW, Noosa Qld and Cooma NSW. 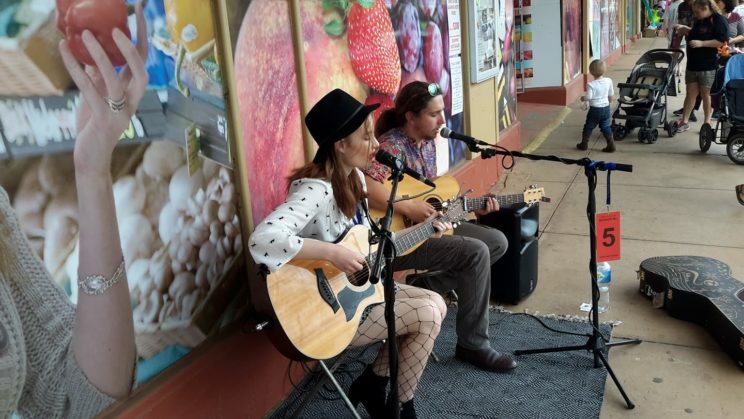 This entry was posted in Australian National Busking Championships™, Competitions, Concerts & Events and tagged Australian National Busking Championships, busking, Peak Hill NSW on June 27, 2017 by allan.